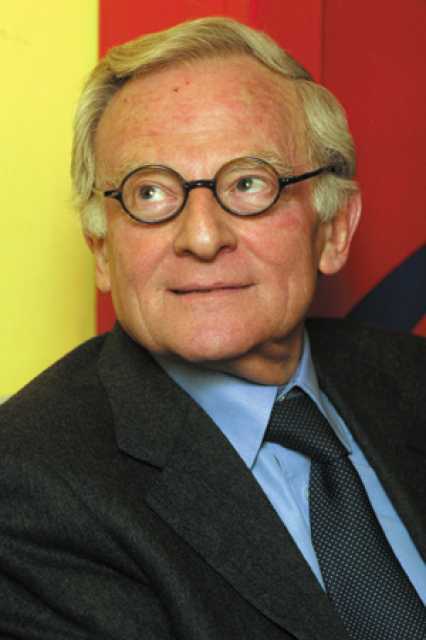 Pierre Grunstein was born circa in 1935. 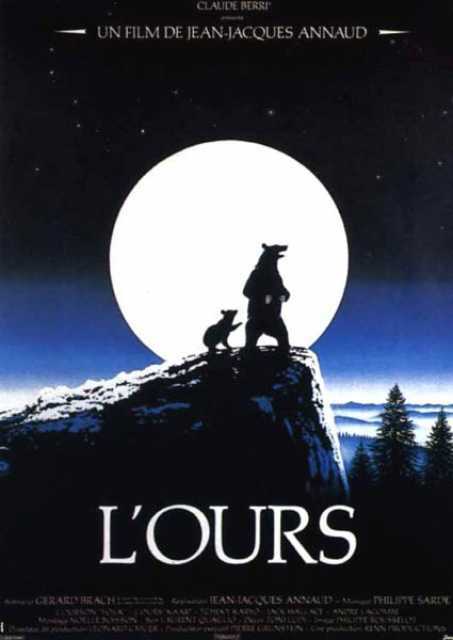 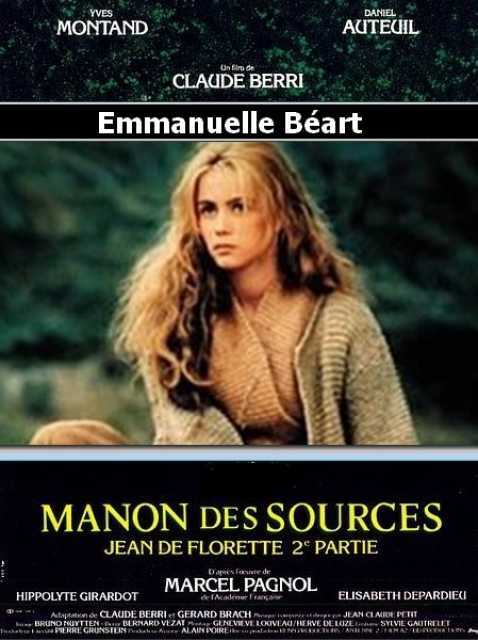 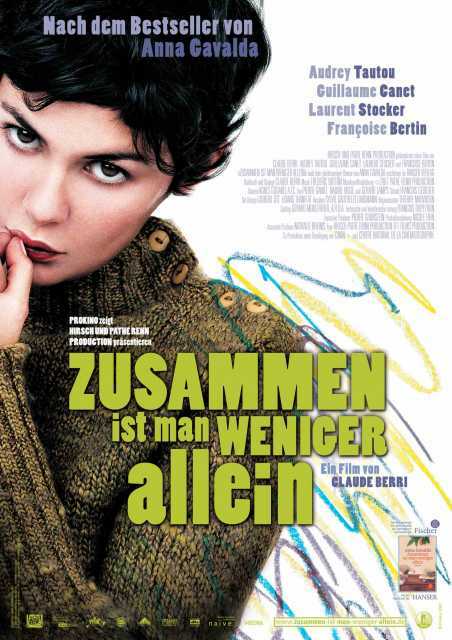 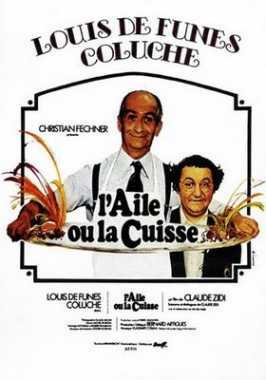 He is a French производитель, Режиссер, known for L' Ours (1988), Manon des Sources (1986), Arlette (1996), Pierre Grunstein's first movie on record is from 1966. 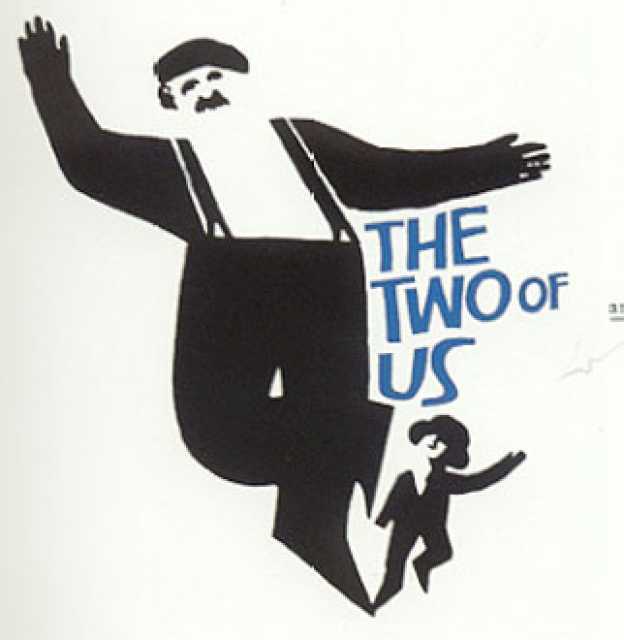 His last motion picture on file dates from 2007.